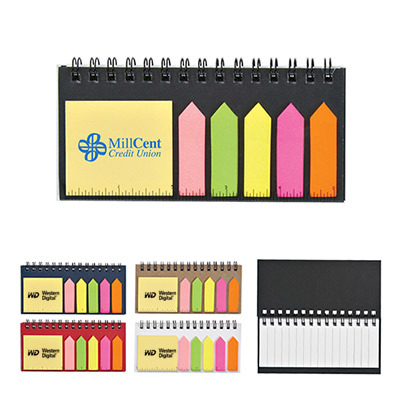 Office essentials at great prices! 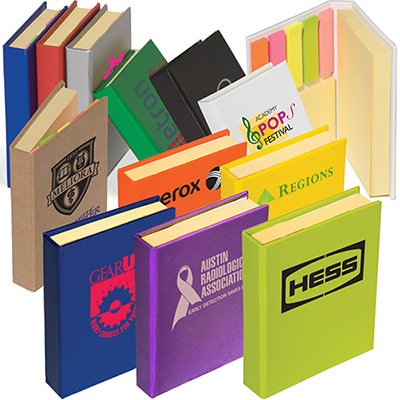 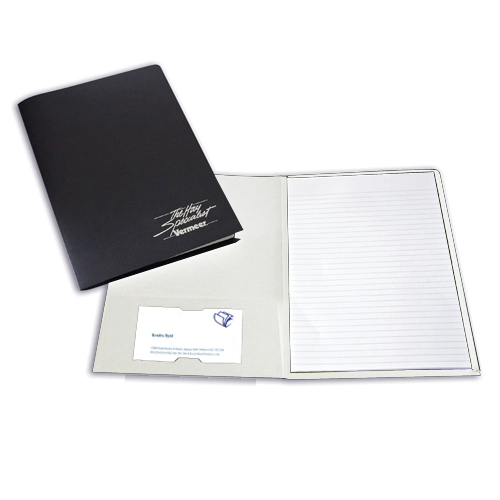 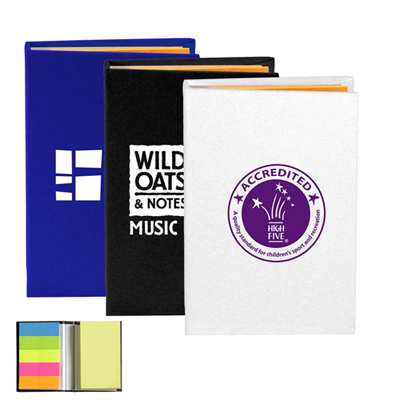 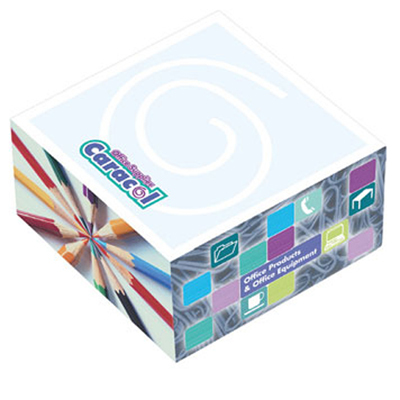 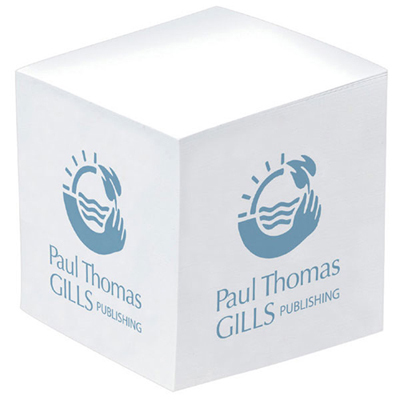 Our range of custom notepads, flags and cubes are a great way to highlight your brand. 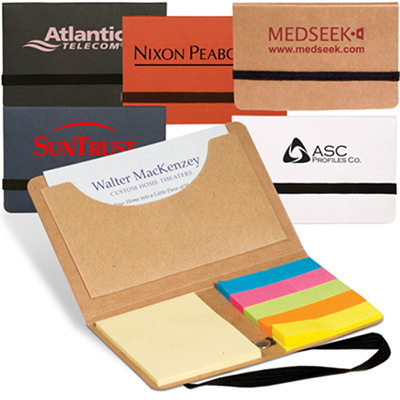 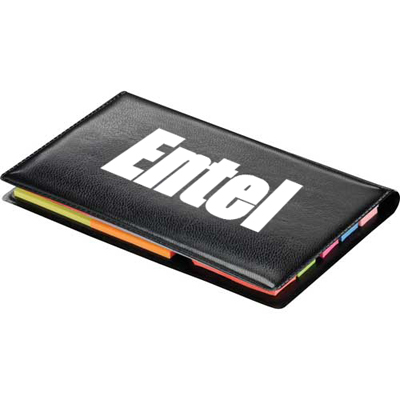 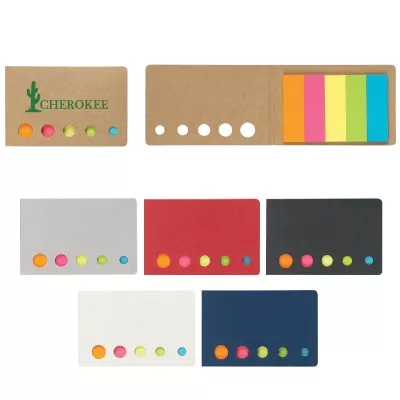 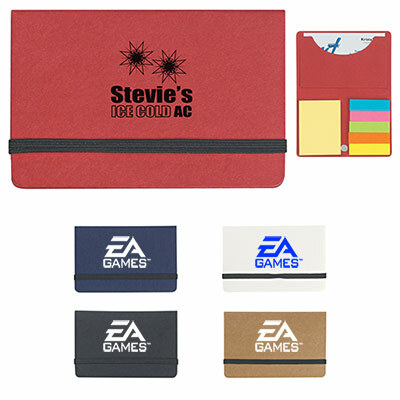 These products are useful at the workplace and can effectively display your business credentials. 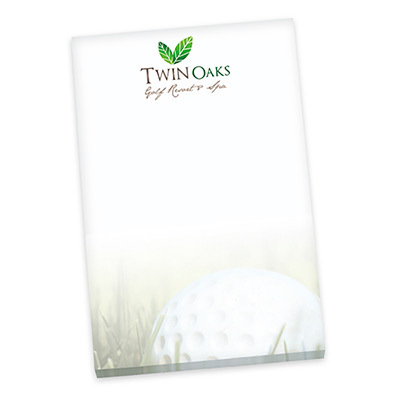 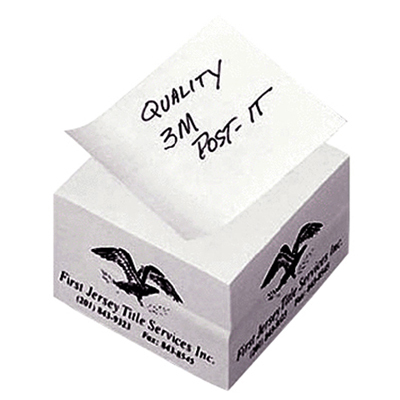 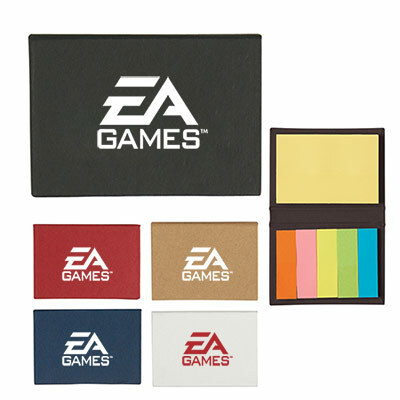 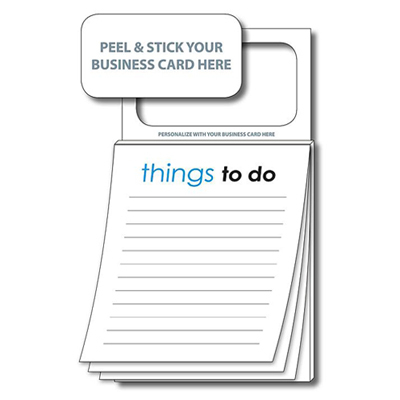 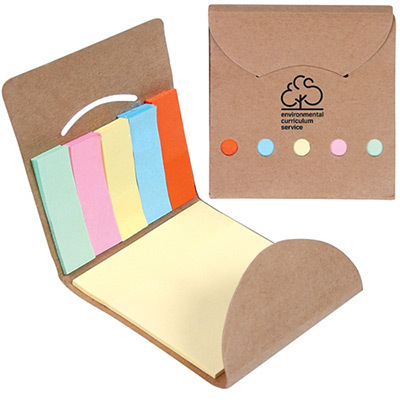 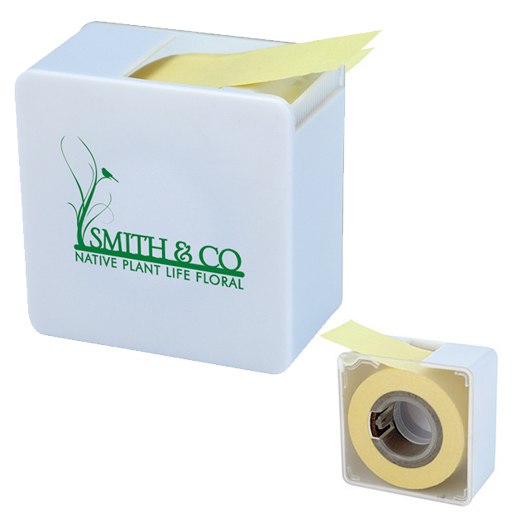 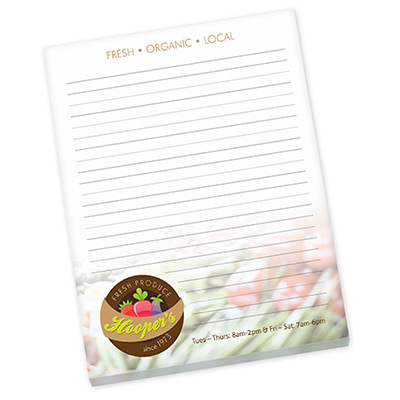 Hand them out to customers and employees to divert attention to your logo! 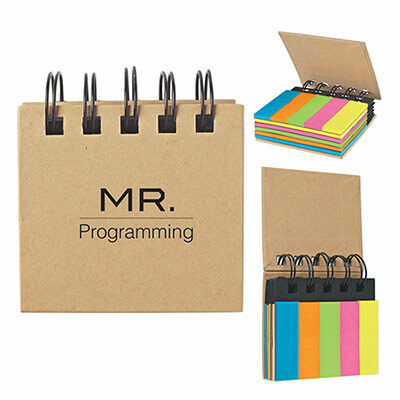 These products are eye-catching and made of quality material. 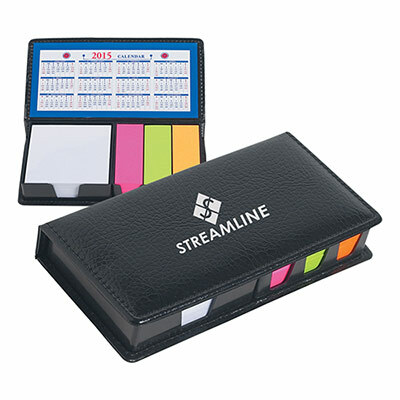 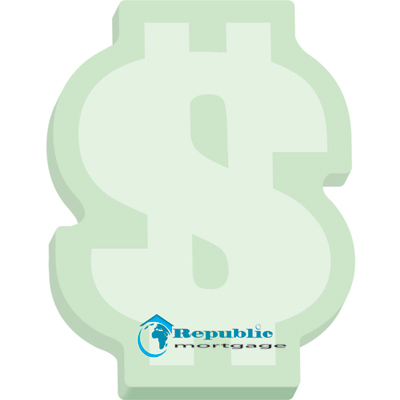 They will help customers and employees organize themselves. 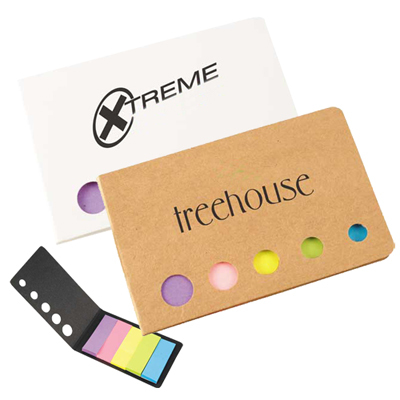 Use these products aggressively at trade shows! 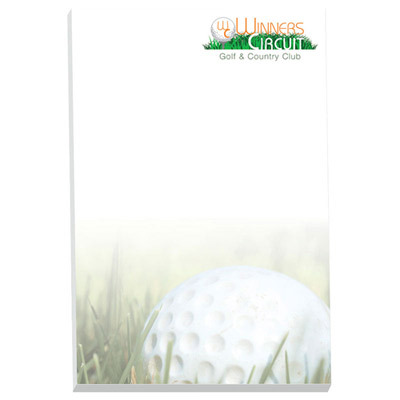 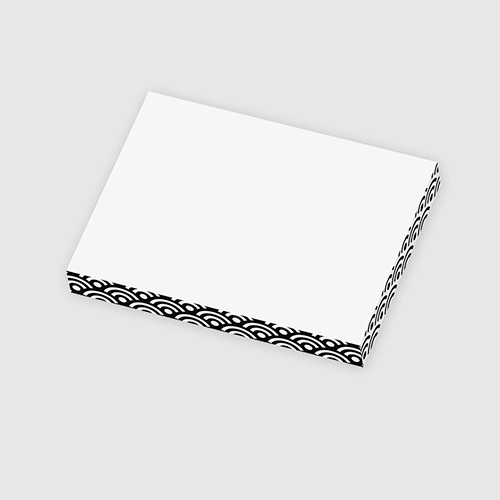 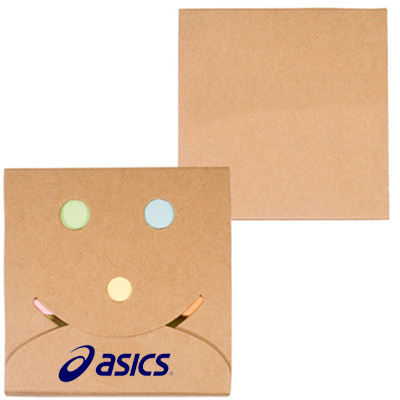 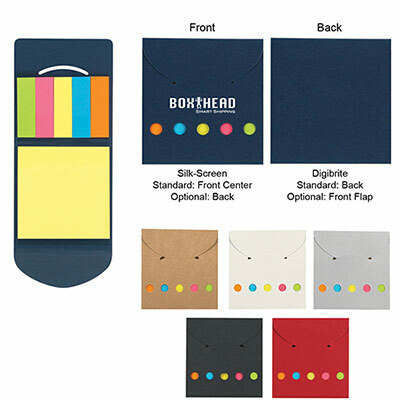 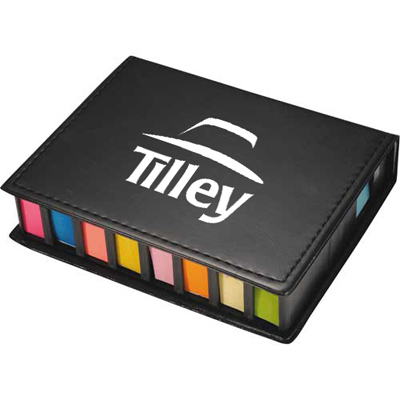 Distribute our range of personalized notepads, flags and printed cubes in large quantities at trade shows. 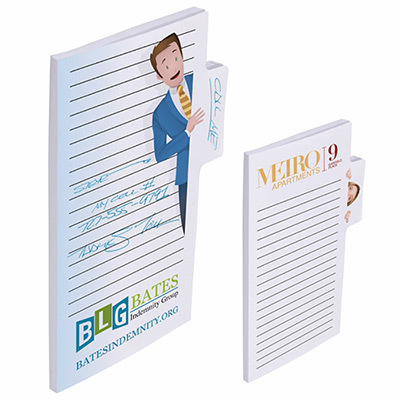 This will help you win over a wide range of potential customers. 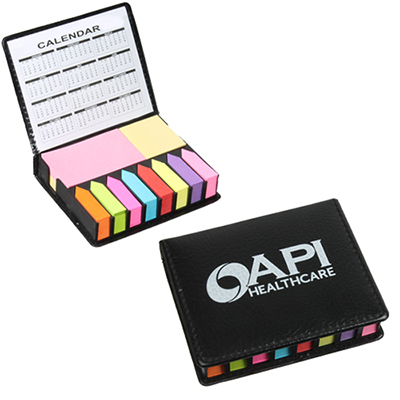 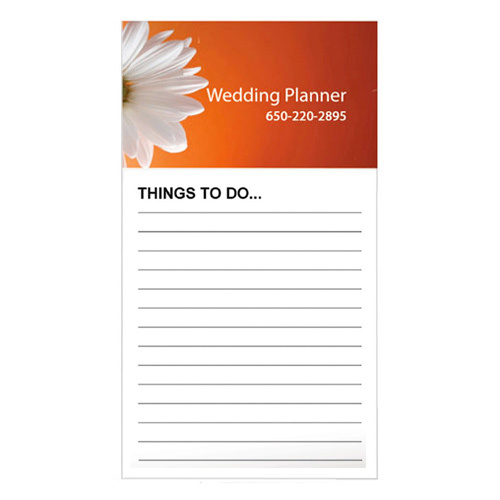 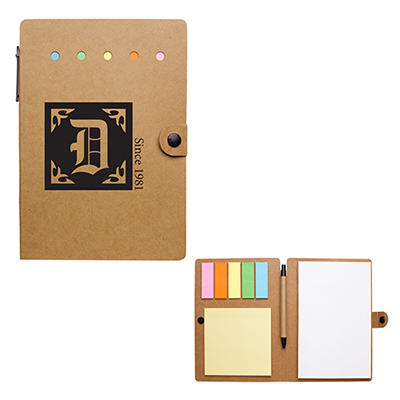 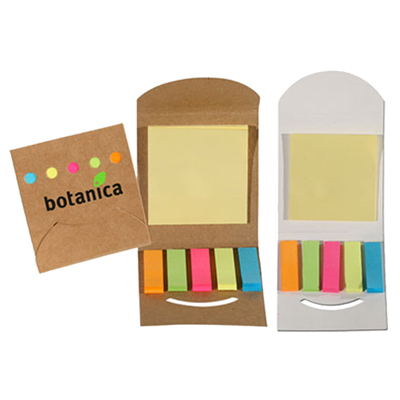 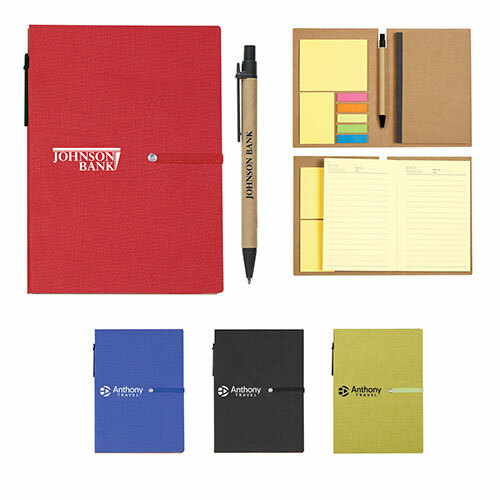 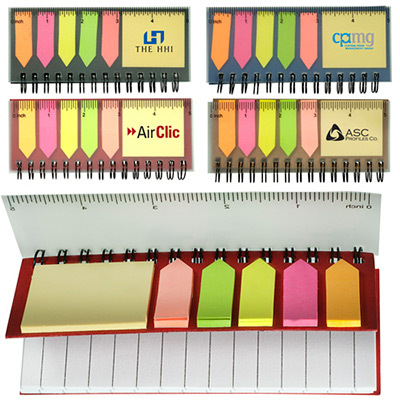 Recipients can rely on these products to prepare to-do lists or a quick memo. 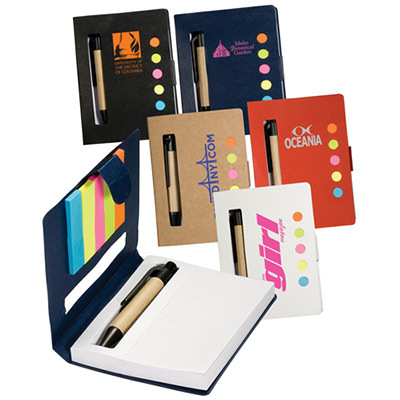 You can also utilize these products as add-ons in corporate gift baskets or employee holiday gifts. 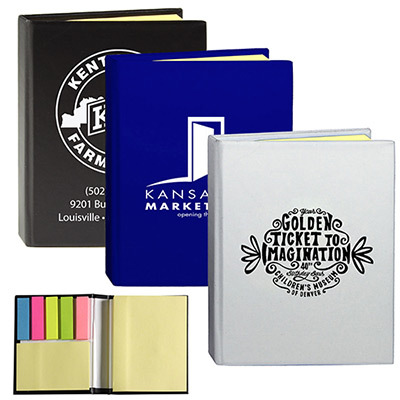 If you want to promote your business among students, go for multi-colored options or fun products that feature cartoons.